Cutting its way through the Irish Wilderness, the Eleven Point River is one of the Ozarks’ best kept secrets. Just west of Poplar Bluff, the Eleven Point River is perfect for kayakers, floaters, and fishermen alike. 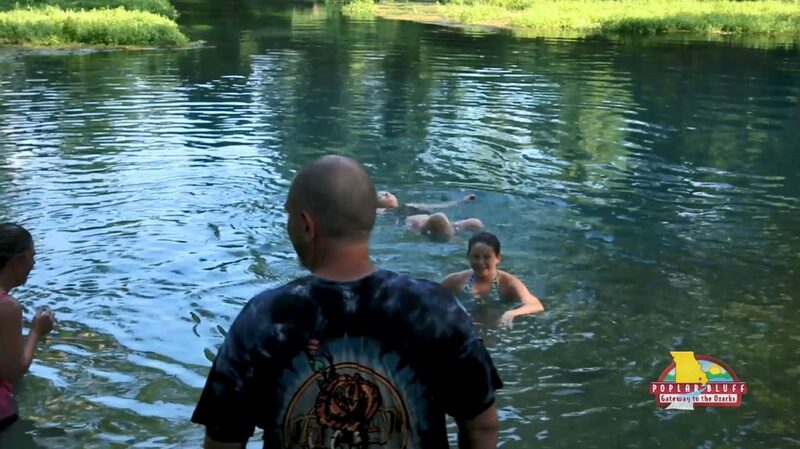 It also boasts beautiful springs you have to see to believe. Greer Spring is the second largest spring in Missouri. It’s so large, it actually doubles the size of the Eleven Point River. 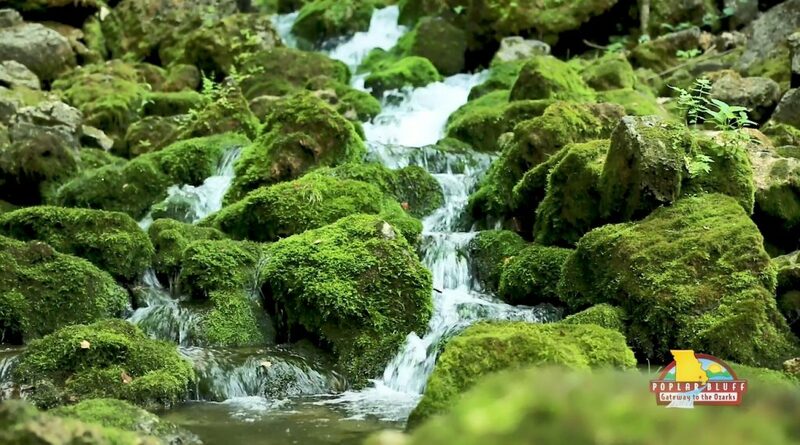 The Turn Mill Spring boasts some amazing sites, including the springs flowing from a rugged bluff, spilling on and over the vibrant moss covered rocks. You can also see the 25 foot metal mill that is still standing to this day. Other remnants from another time can be found nearby at Boze Mill. The Boze Mill Spring forms a cold, sparkling blue pool that then pours through a turbine and hand-laid rock wall from the 1800’s. 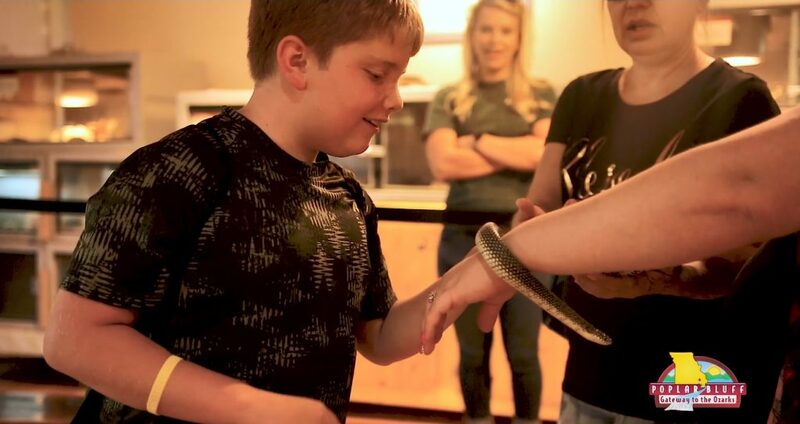 If you would like more of a history or nature lesson, pay a visit to the Twin Pines Education and Conservation Center, where you can learn about the wildlife in this area and, if you’re brave enough, you can get a more hands on experience, as well.